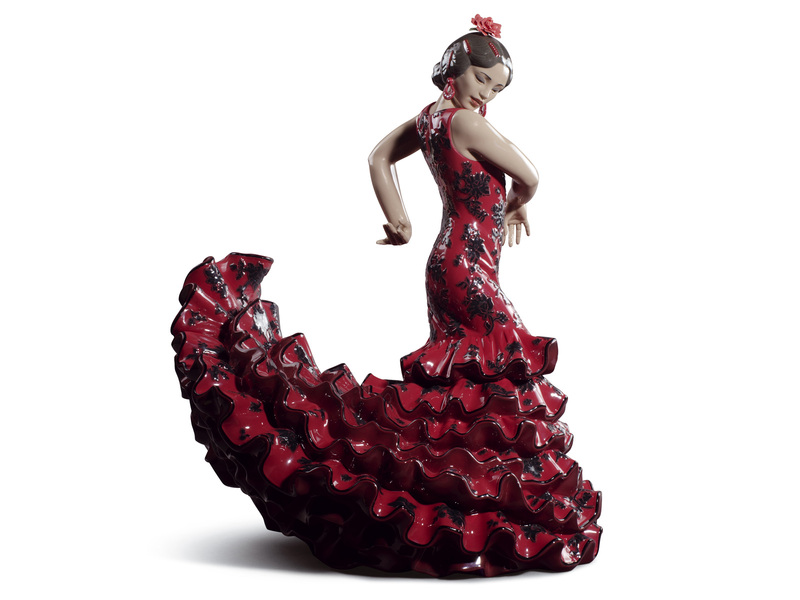 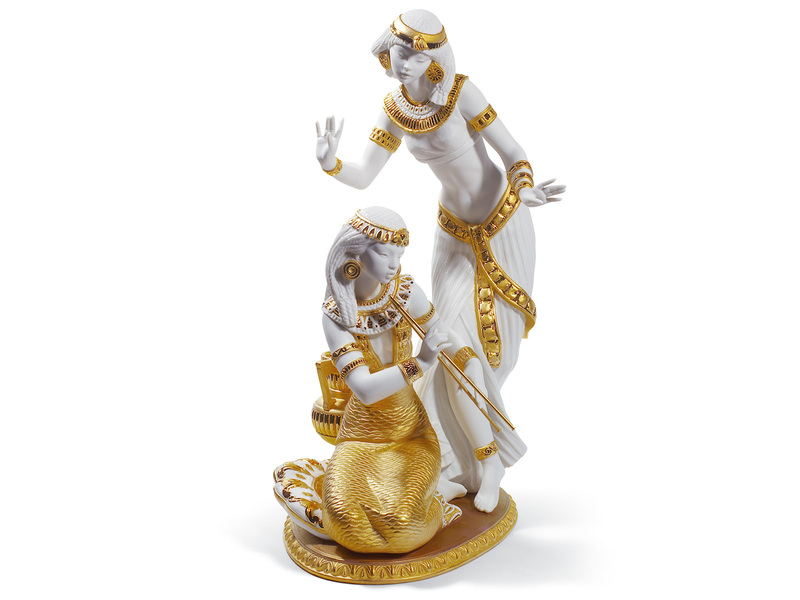 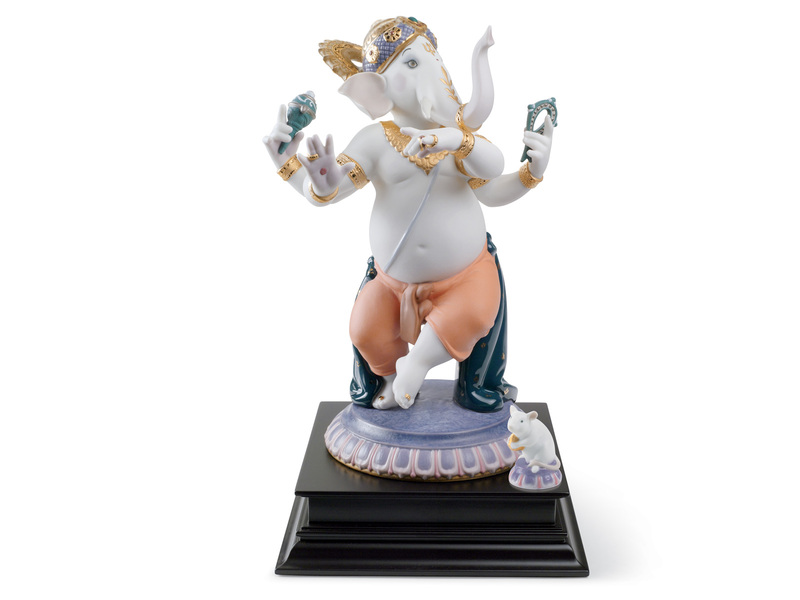 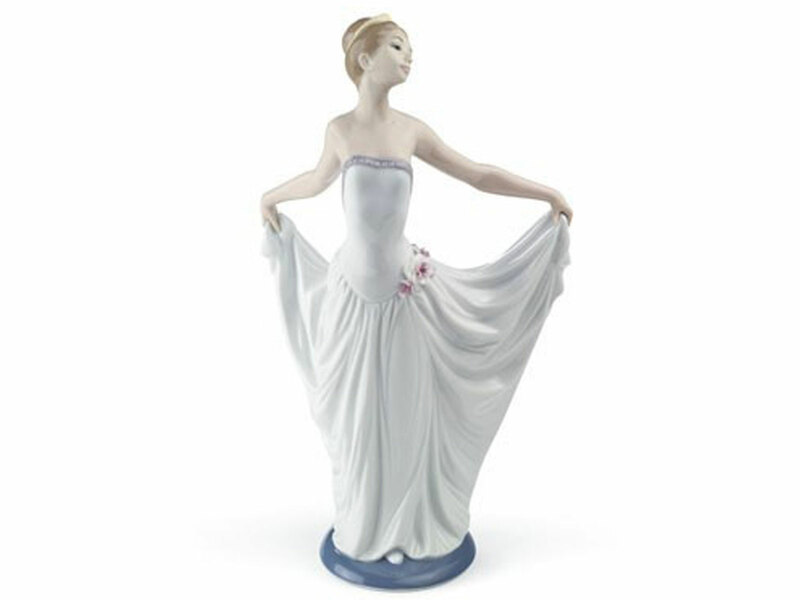 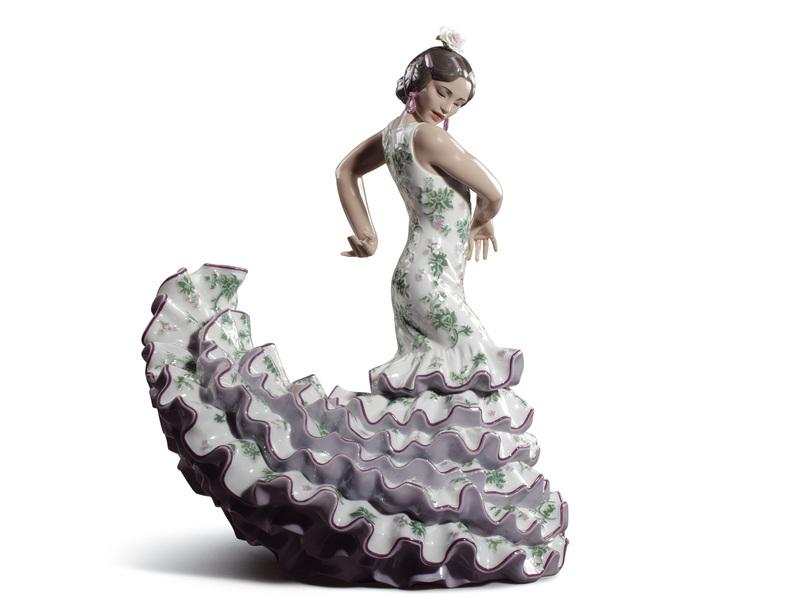 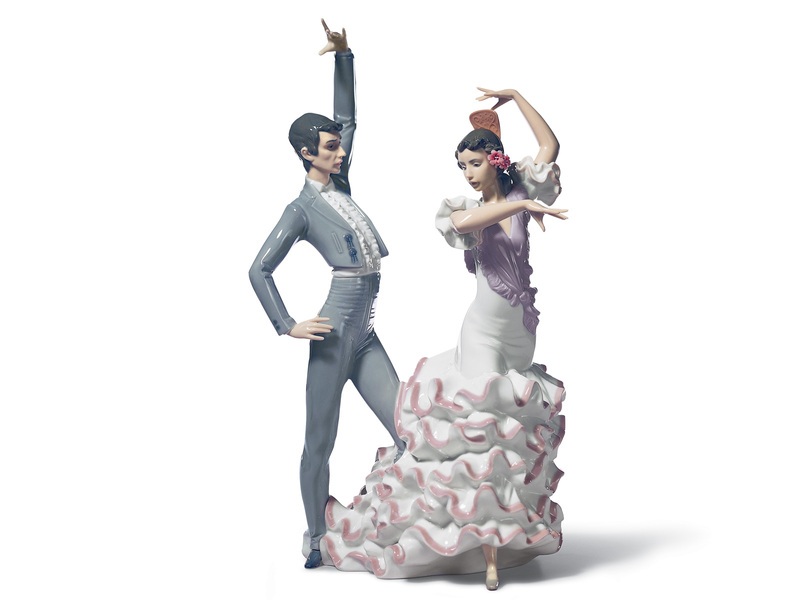 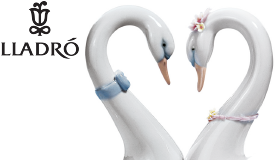 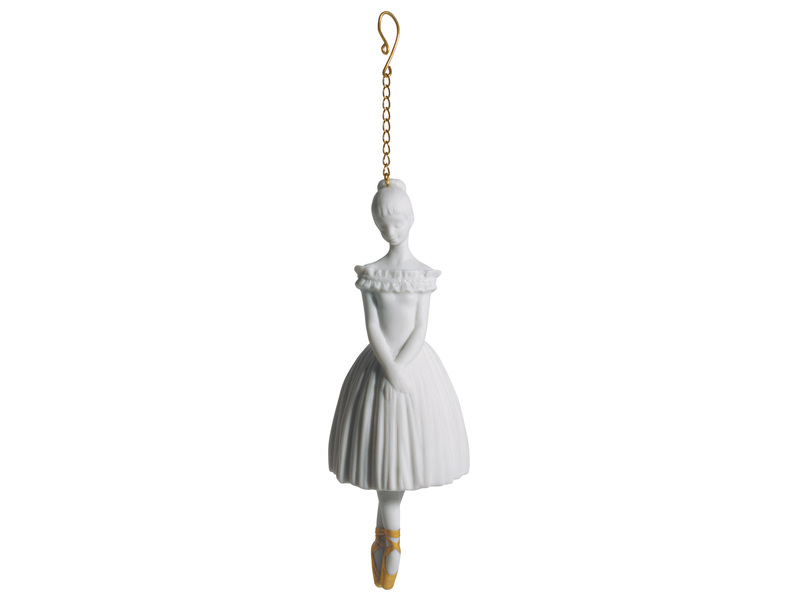 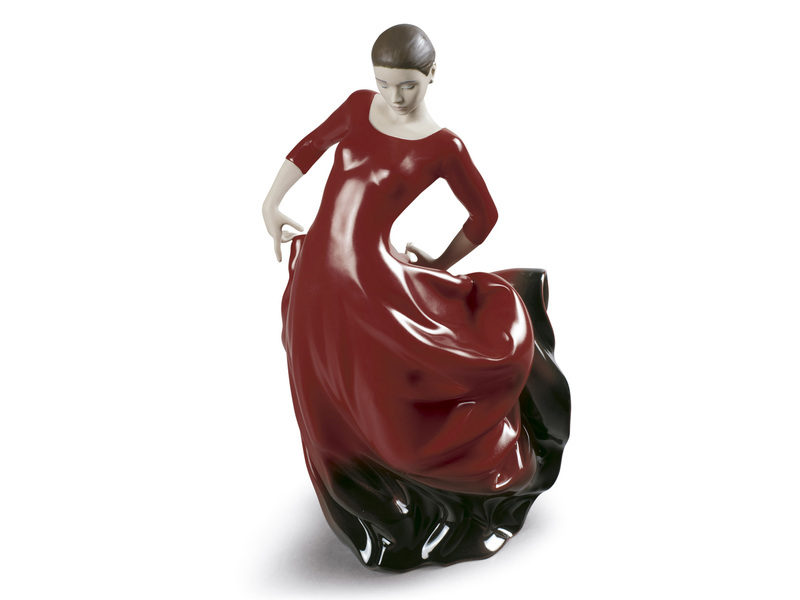 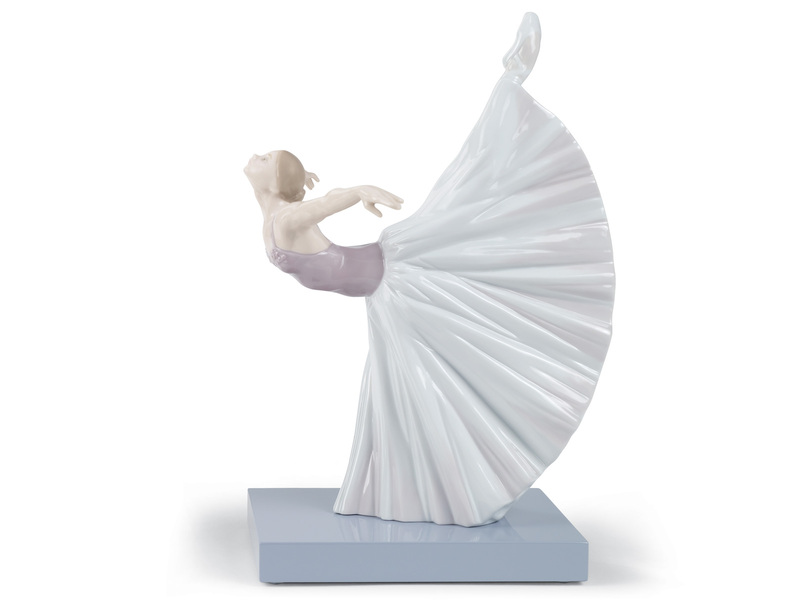 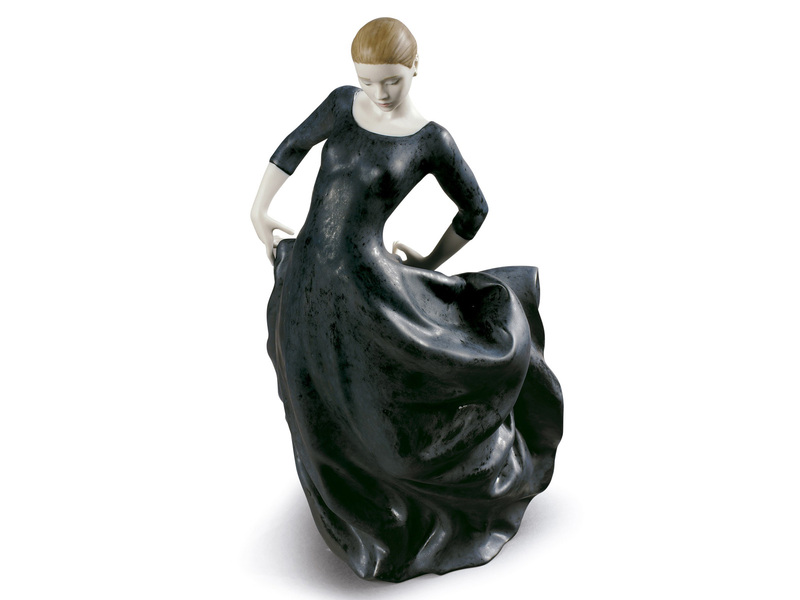 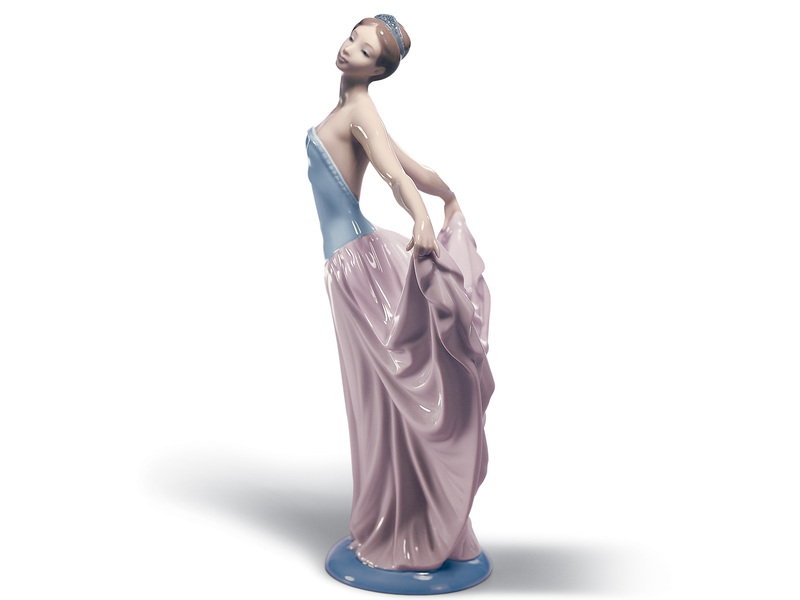 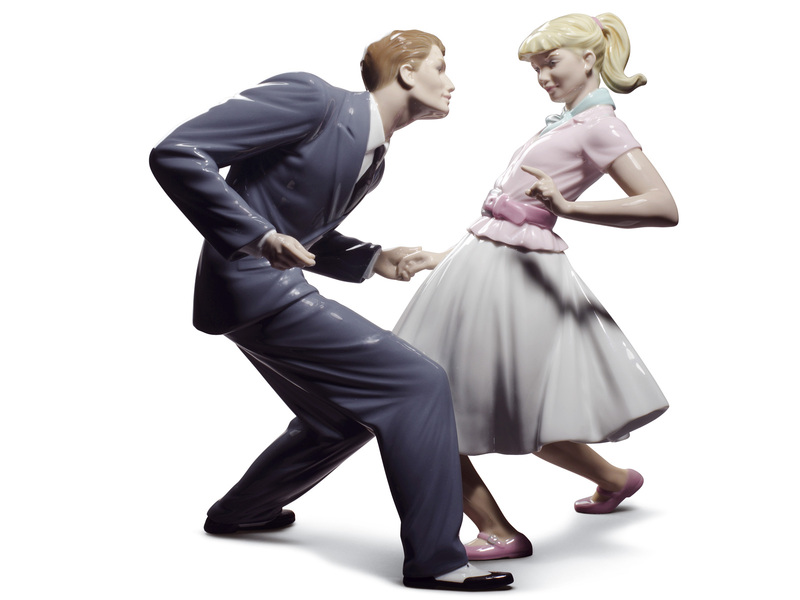 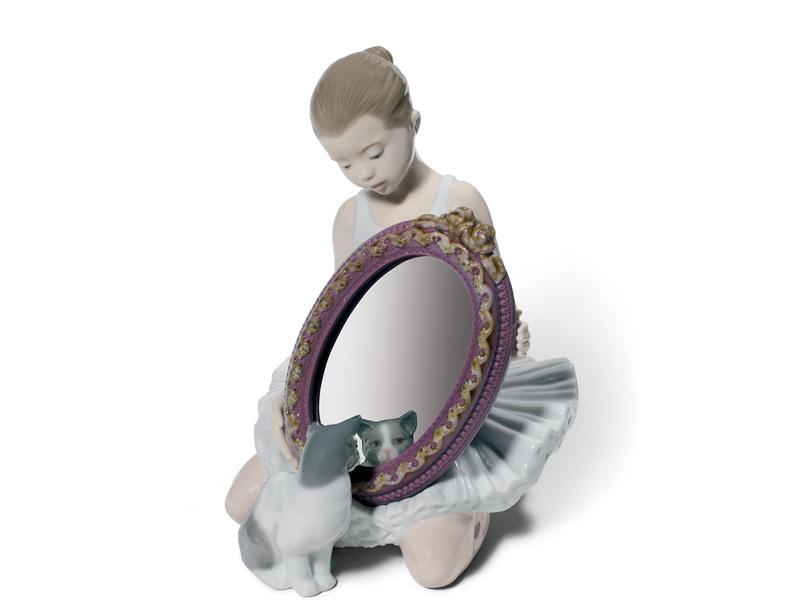 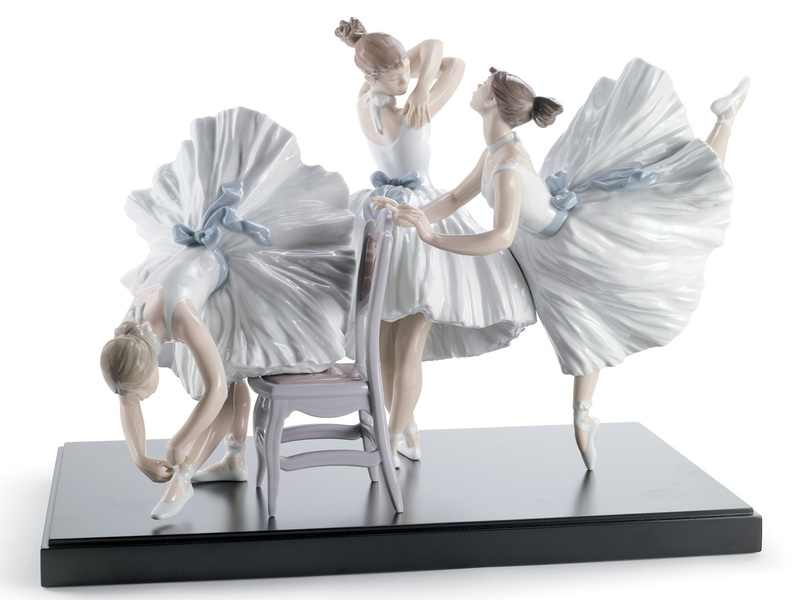 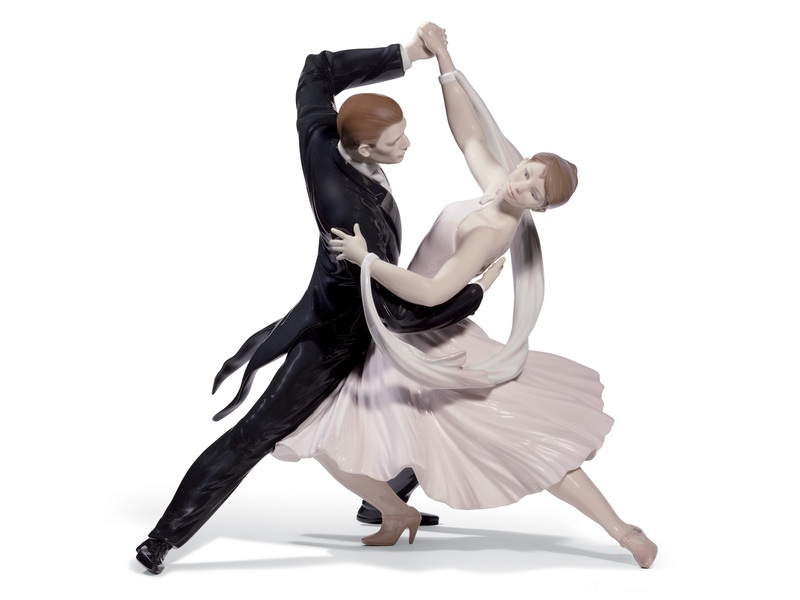 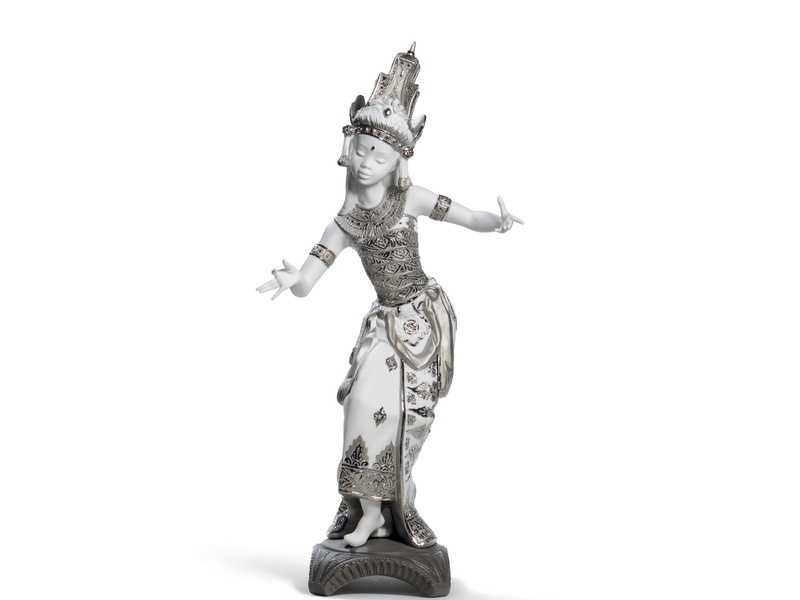 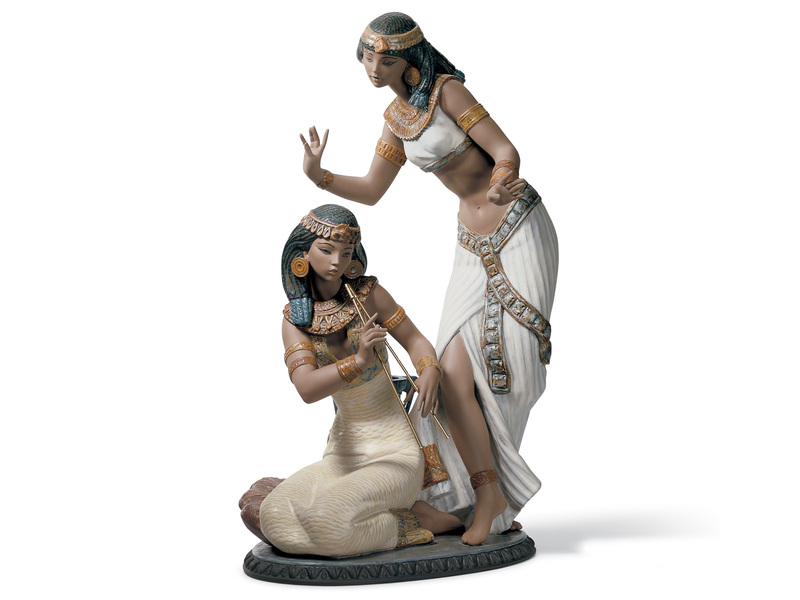 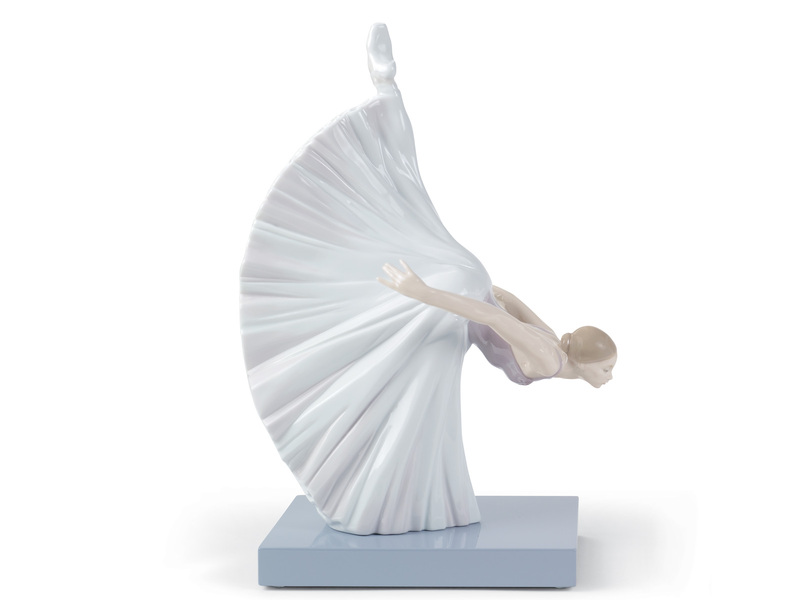 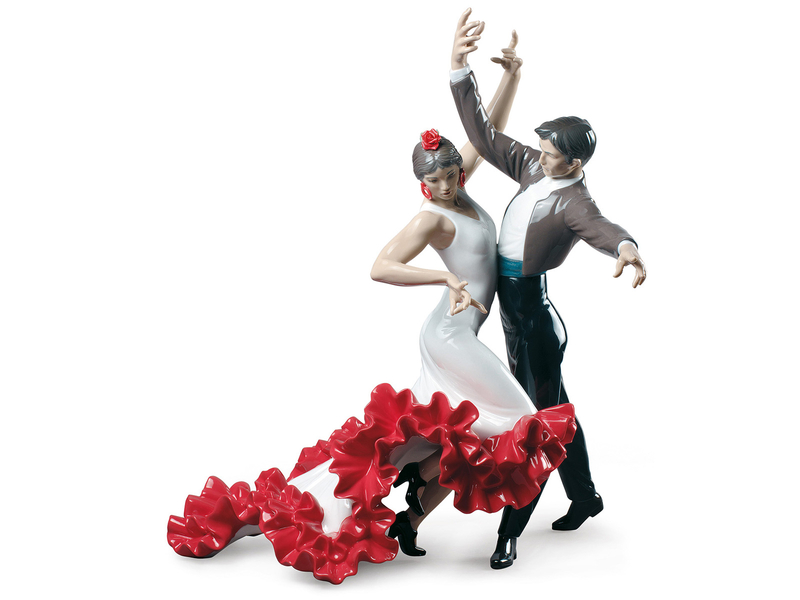 This selection of dancers from Lladro porcelain features one of the brands most iconic themes. 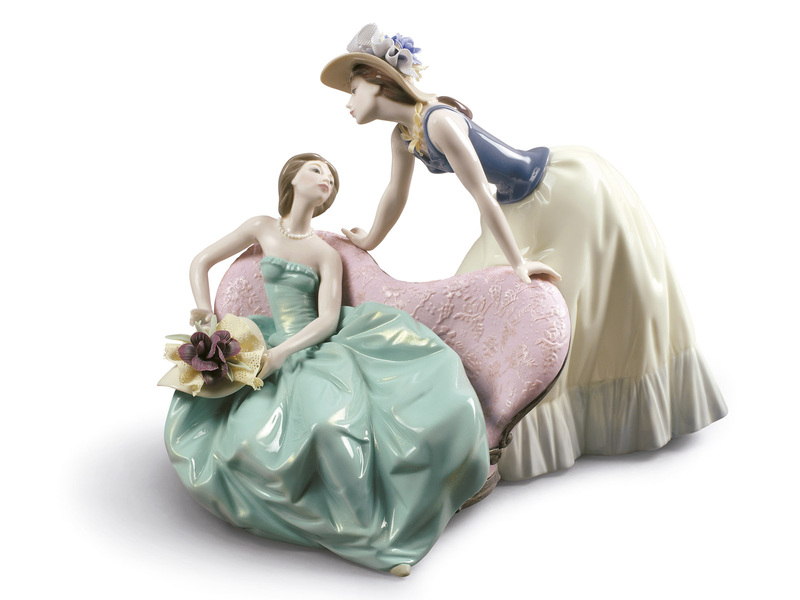 Browse this selection of porcelain for fantastic gift inspiration and find the perfect item for someone special. 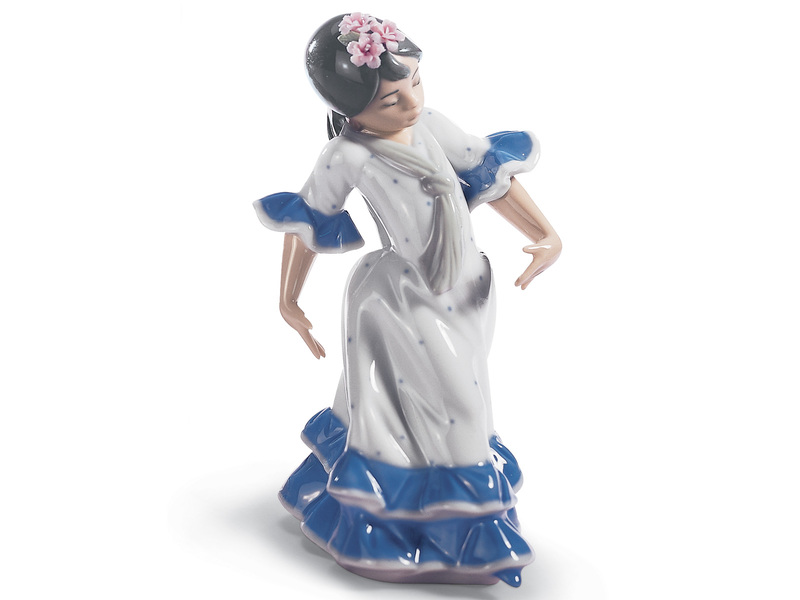 Lladro How Is The Party Going?